This site is free, independent and open to everyone. Primarily we are a peer education based forum offering support, motivation, recipes and fellowship for those interested in reaching and maintaining a healthy weight. Mother of Two, Sick of Looking Old & Fat, Loses 160 Pounds and MORE! 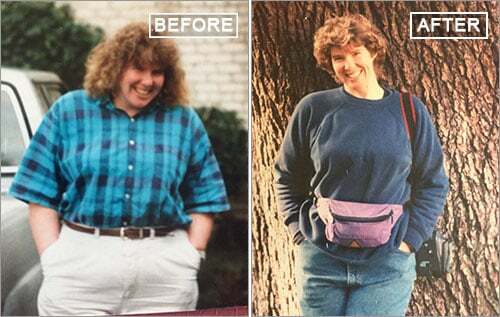 At more than 200 pounds, Tammy tried numerous diets to lose weight, including going on a kidney destroying protein diet and risking her health with diet pills. Find out how Tammy finally managed to get off the yo-yo diet roller-coaster for good! Read the full story and her surprising ending!! Still hanging on to those last 10 pounds? Stick to these 15 tips and you will be looking lean and mean in no time! 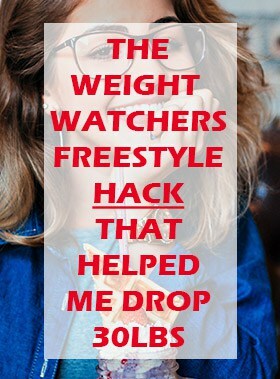 WW Freestyle is a new list of 200 foods that are now considered to be zero points. the list now includes tons of protein such as, skinless chicken breast, eggs, fish, corn, even beans! Is it really possible to lose 8 to 16 pounds in 14 days with this four part system? The Ketogenic Diet will put your body into a state called ketosis. Ketosis turns your body into a super fat burning machine! Weight Watchers has ditched the PointsPlus system for SmartPoints. The are the three big changes?